Leading AV company, Anna Valley, shared the details behind their latest digital display acquisitions today. The recent purchases see the company becoming one of the biggest LED flooring providers in the UK and converting to laser projection with a 50% increase in projection stock. Anna Valley’s new stock will be used across both the event and broadcast rental markets and includes significant orders from Viss, Unilumin and Panasonic. 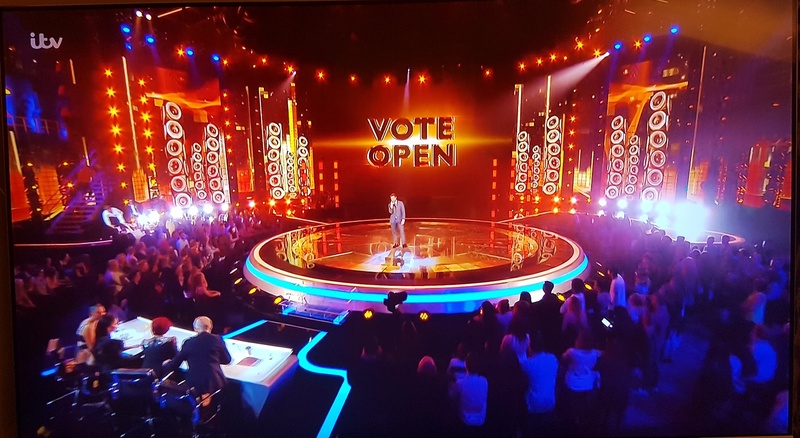 • The company has doubled their current stock of high-resolution LED flooring which is popular amongst their live broadcast clients including X-Factor and The Voice. While many providers stock 8mm or 12mm pixel pitch flooring, Anna Valley now boasts one of the biggest volumes of the higher resolution, 7mm pixel pitch displays in the UK. • They have also boosted their 300-square-meter’s worth of 3.9mm LED panels with corner LED panels from Unilumin. Building displays around 90-degree angles using standard LED panels results in a black line interrupting the visuals where the two panels meet, but these specialised panels are cut at 45 degrees so that they slot together seamlessly around corners – making them an ideal choice for creative LED designs. • Finally, their purchase of a range of Panasonic Laser Phosphor projectors and a suite of new lenses sees the company adopting laser projection and converting to a Panasonic projector house. Laser Phosphor projection replaces the standard projector lightbulb with lasers and phosphors to generate light, which reduces the amount of maintenance a projector needs and provides consistent brightness and reliability over time. These acquisitions are in addition to Anna Valley’s recent purchase of four Green Hippotizer Boreal + Media Servers which provide increased processing power for large displays and generative content capabilities for interactive visuals. The capabilities of this new technology, and possible applications for the event industry, will be demonstrated at Anna Valley’s Emerging Technology Showcase from 8-12 January. Get in touch to find out more or to book a slot at our Emerging Technologies Showcase.